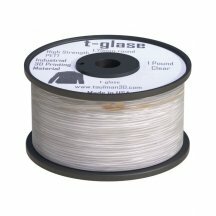 Taulman T-Glase PET 1.75mm filament is a PET-type plastic specially designed for 3D printing. It is used in multiple applications, such as liquid containers (PET bottles). Very durable, available in a 450g spool. 34,95 € Tax incl. 29,13 € Tax excl. This PET has outstanding durability, making it one of the strongest filaments on the market. It is also ultra-transparent and easily lets light through. Approved by the American FDA, it can be used for objects in direct contact with food. It is also widely used in jewellery-making. If you want your prints to be rock solid, Taulman PET filament is the solution. Sensitive to peeling, it is preferable to use a glue stick to make sure it sticks to the printing plate. A stainless steel spatula with handle in two materials, useful for many applications with your 3D printer. The stainless steel finish ensures a long life for your equipment! 50mm wide spatula. These thin needles allow you to clean and unclog the nozzle of your 3D printer in case of a blockage causing filament extrusion problems. This set of needle files is an essential tool for removing the supports and rafts of your 3D printed models. The kit consists of 6 needle files of various shapes to fit any 3D prints. The caliper with LCD digital display measures the accuracy of your 3D prints. Made of carbon, it can measure from 0 to 15 cm with an accuracy of 0.1mm (100 microns). Taulman T-Glase Blue PET 1.75mm filament is a PET-type plastic specially designed for 3D printing. It is used in multiple applications, such as liquid containers (PET bottles). Very durable, available in a 450g spool. Taulman T-Glase Black PET 1.75mm filament is a PET-type plastic specially designed for 3D printing. It is used in multiple applications, such as liquid containers (PET bottles). Very durable, available in a 450g spool. Taulman T-Glase Red PET 1.75mm filament is a PET-type plastic specially designed for 3D printing. It is used in multiple applications, such as liquid containers (PET bottles). Very durable, available in a 450g spool. 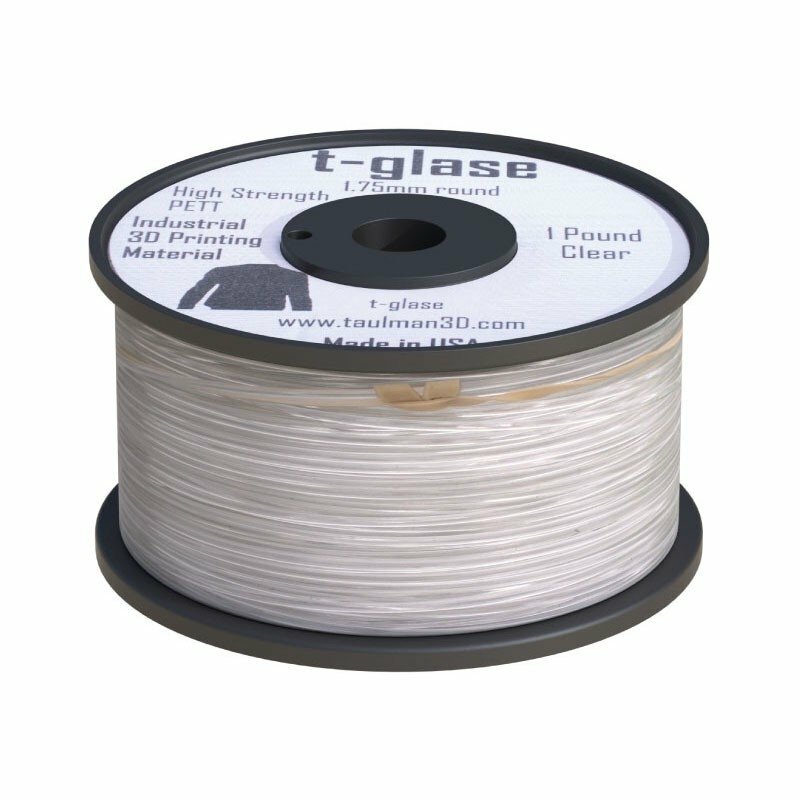 Taulman T-Glase Green PET 1.75mm filament is a PET-type plastic specially designed for 3D printing. It is used in multiple applications, such as liquid containers (PET bottles). Very durable, available in a 450g spool.